At Lucent Family Eye Care, we believe strongly in giving back to the community and caring for the eyes of all those in need. Outreach programs represent an opportunity to show the community the level of commitment our optometrists have to their community. Below is a selection of community outreach programs we have participated in. 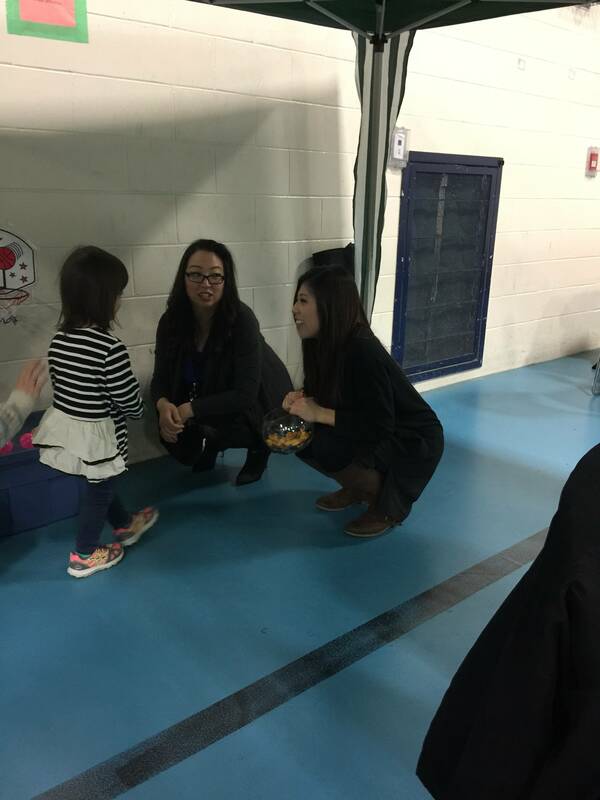 Dr. Yee was at the Bonsor Community Centre in Burnaby for the annual S.U.C.C.E.S.S. 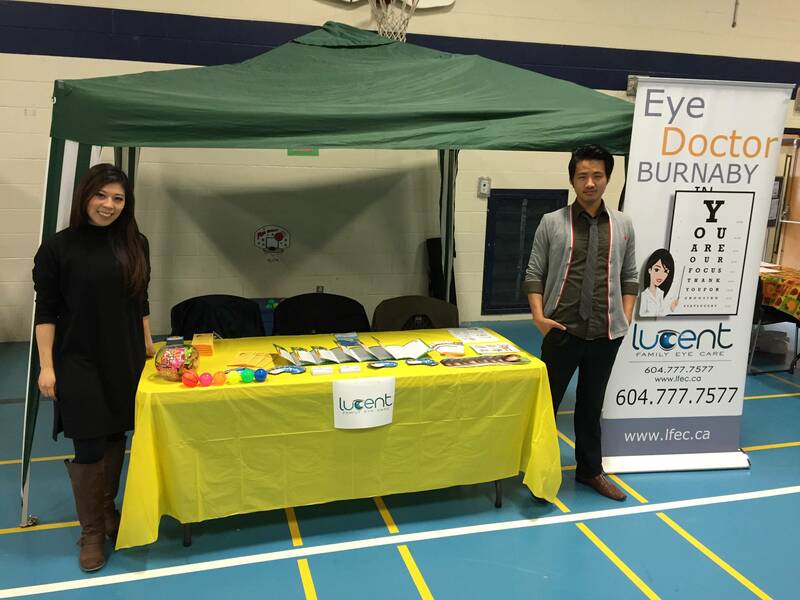 Health Fair again to bring awareness about eye health to the Chinese community. There was an even larger turnout this year than ever in the past! We had new reusable totes as gifts and we ran out because it was such a hot item! There were lots of other healthcare professionals and societies at the event and many informative talks about “Optimum Health”. We represented eye care and optometrists in the community and educated the public the importance of preventative eye health. It’s always a fun time at this event when we get to meet and chat with many of our community’s seniors about eye health related questions or concerns. 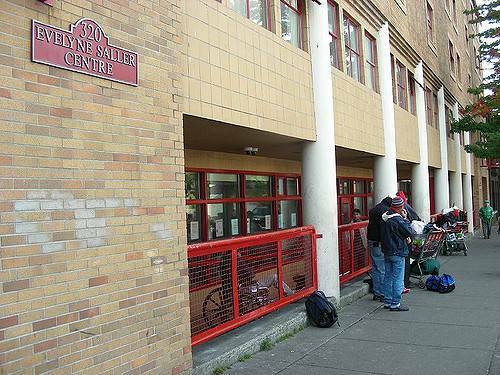 The Evelyne Saller Centre in The Downtown Eastside is a community that provides a variety of services to individuals in need. Annually, they host a health fair in which they have a variety of health professionals attend to educate these individuals on the services that are available to them. We were lucky enough to be the eye care professionals that were invited to educated all attendees. There was a bigger than expected turnout and all our information brochures were completely gone! This year we were invited to Ready, Set, Learn! 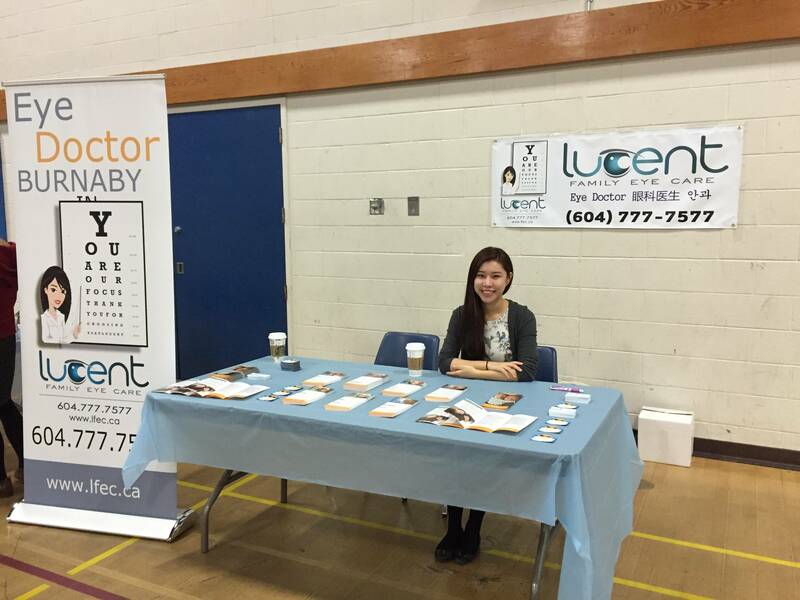 which is a pre-school health fair at Deer Lake School, a K-12 Christian school in our area, to educate parents and their children about the importance of eye care and regular examinations to maintain eye health. We had so much fun meeting all the adorable pre-schoolers and playing games with them! Every year for the past 3 years, our office has been lucky enough to attend the Bonsor Community Centre S.U.C.C.E.S.S. Health Fair in the fall to bring awareness about eye health to the Chinese community. There is always an amazing turnout at this event with lots of individuals coming to learn more about what they can do to improve or maintain their health. 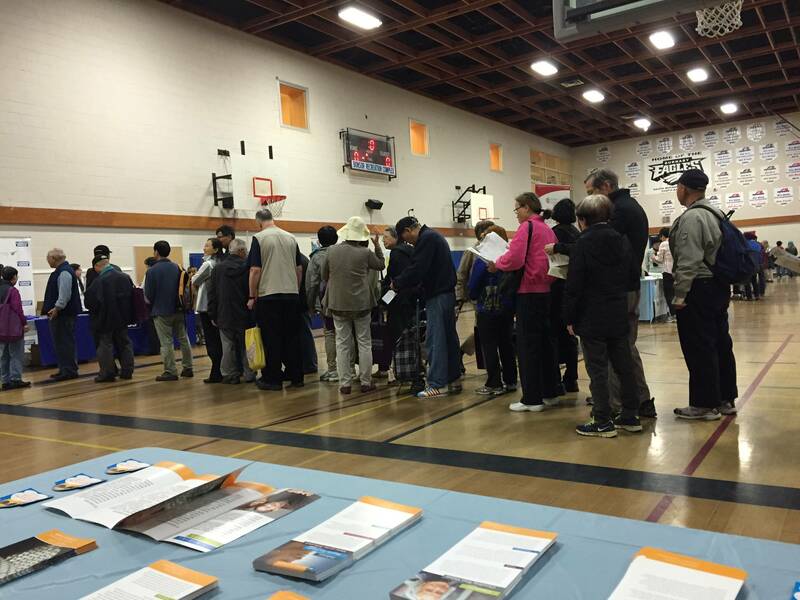 This year the theme was “Healthy Aging” and we met with many our community’s seniors. 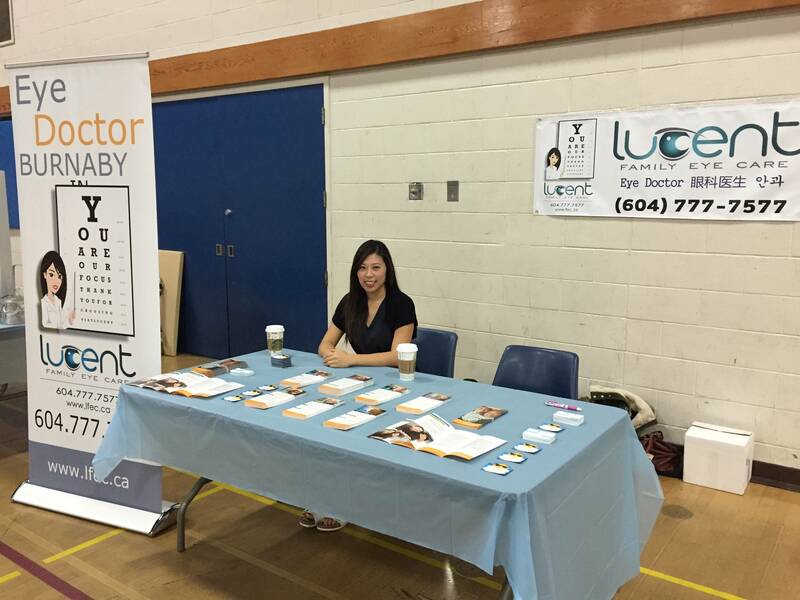 We presented at the 2013 Health Fair on Diabetes Prevention and Treatment, which was jointly organized by the Chinese Canadian Medical Society (BC), Chinese Canadian Dental Society of BC, iCON and S.U.C.C.E.S.S., and supported by BC Transplant. The main purpose of the Health Fair was to educate the Chinese Community on prevention and treatment of diabetes. Dr. Linda Yee and our optometric assistant Jessica Dong manned our booth while we represented the BC Association of Optometrists and Lucent Family Eye Care in educating the Chinese population about diabetes and its effects on eye health.